Duracell has long been the choice of professionals, and for good reason—no other battery lasts longer or delivers better performance. 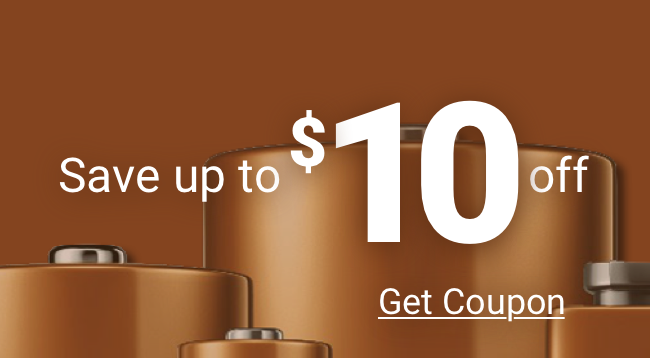 The Coppertop Duracell battery is legendary for exactly those qualities for consumers, while professionals trust the uncompromising added power of the Duracell Procell alkaline batteries from Medic Batteries. Everyone knows the famous Coppertop Duracell, but you may not be familiar with the professional Duracell Procell alkaline batteries. The Coppertop Duracell vs. Procell comparison is easy—the batteries have the same tested and proven brand technology on the inside - but what makes the Duracell Procell alkaline batteries stand out the extra edge. Unlike other Duracells, Procells are only available in easy-to-open bulk packaging for convenience and significantly lower cost. Procells are charged slightly higher for freshness and long life. Buying in bulk ensures that each battery is as fresh as the next; no more guessing how long the battery has been on the shelf. Take all these features, add Medic Batteries’ quick shipping, superior service, and satisfaction guarantee, and it’s clear that Duracell Procell alkaline batteries from Medic Batteries are the best choice for every application.